I read an article from the Huffington Post that I’d like to share with you all. It involves an archeological ruin in the Golan Heights. It is currently called Gilgal Refaim, the “Hill of Giants” in Hebrew, owing to the belief that giants lived in the legendary Middle East before the Israelites conquered Canaan. At the center of the complex is a mound tomb that once held an important local individual. In the ancient east, Mediterranean cults existed dedicated to ancient heroes, men who were half-god, half-human, and of great power. In later Hebrew myths, these demi-god spirits were equated with the Greek Giants and Titans of myth. 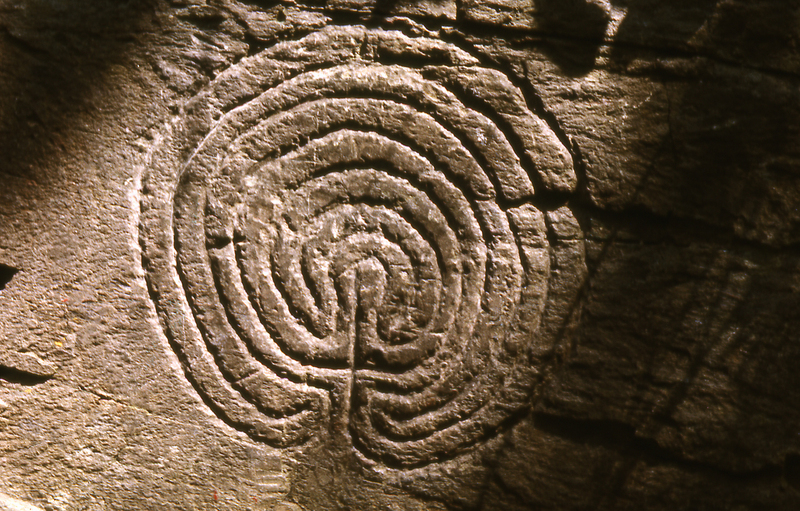 It is not yet definitive whether the tomb and the circles surrounding it are of the same age. The walls are thought to date from around 3000 BCE while the tomb is thought to date from around 1550-1200 BCE. It is reasonable that some later potentate was entombed on what was regarded as a mysterious artifact from antiquity, made by the Jinn or ancient heroes. The walls remind me of the ancient Mediterranean labyrinth, but they also bear similarity to the structure of the walls comprising the megalith at Gobeki Tepe. 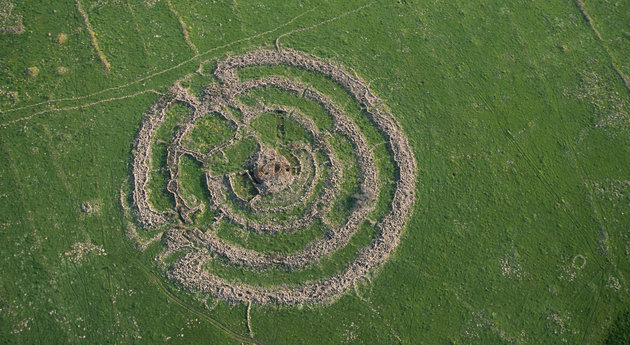 However, circles are a pretty popular shape for megaliths separated by time and space, and while close to Gobeki Tepe, that site is nearly 6000 years older than Gigal Refaim. See the links at the bottom to read more. 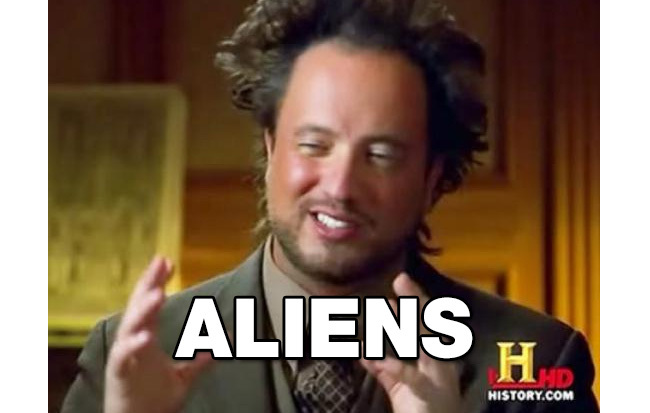 With so many competing ideas for why this site was built we can only conclude….